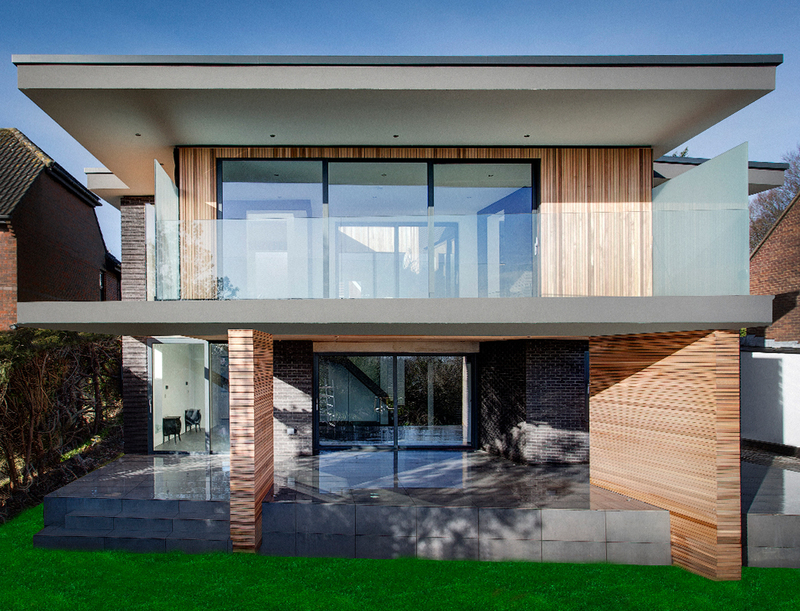 Create panoramic views with innovative design and modern aesthetics. 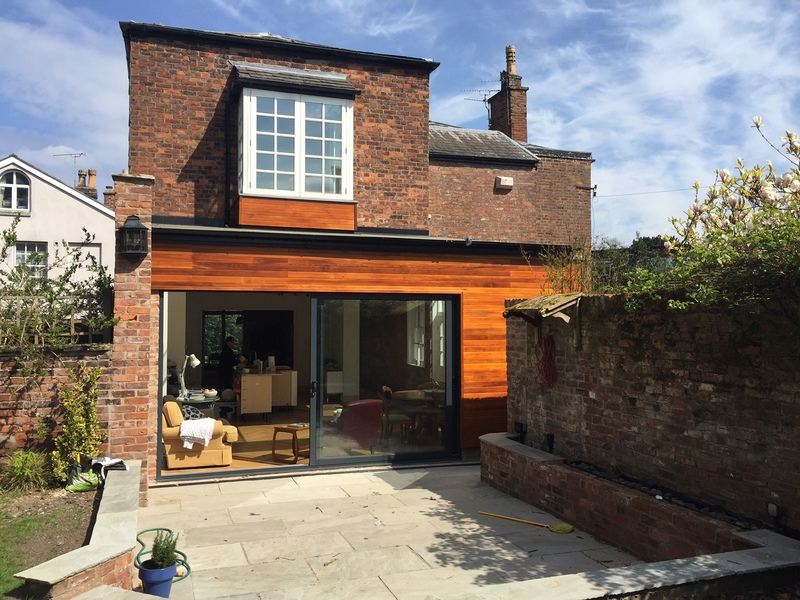 Aluminium sliding doors are the perfect alternative to aluminium bi-fold doors when space may be limited. 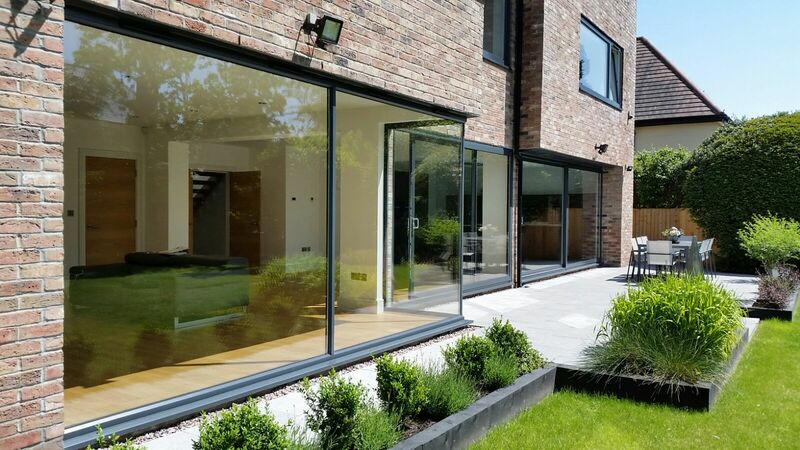 With stunning, slimline frames which maximise glazed areas, aluminium sliding doors create remarkable panoramic views that let lots of natural light flood into a property. 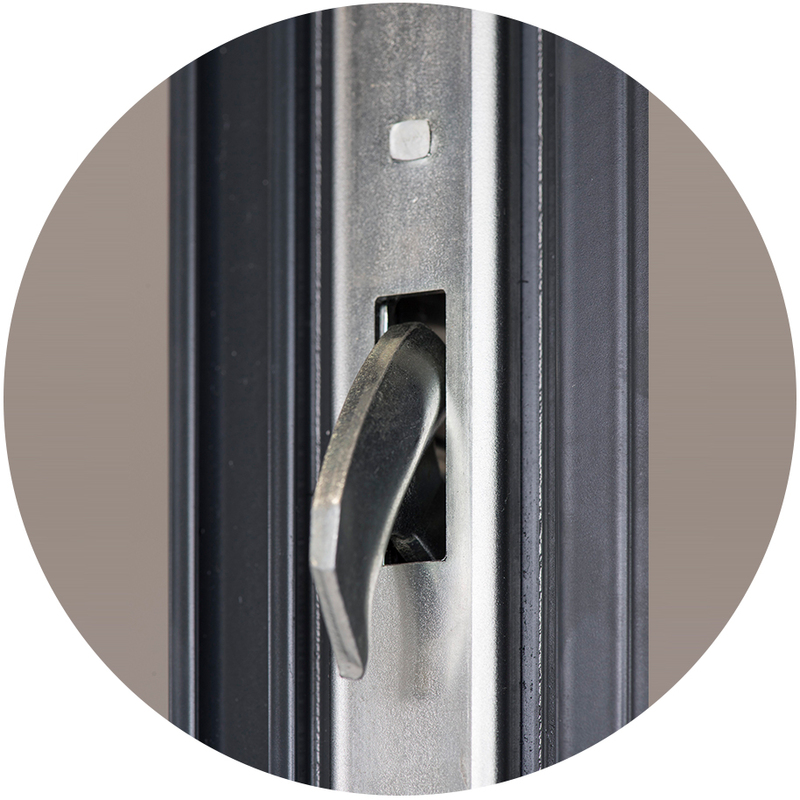 Buying aluminium sliding doors from Framexpress is different. We work with aluminium glazing experts to create a quick and efficient service that you can rely on every time. 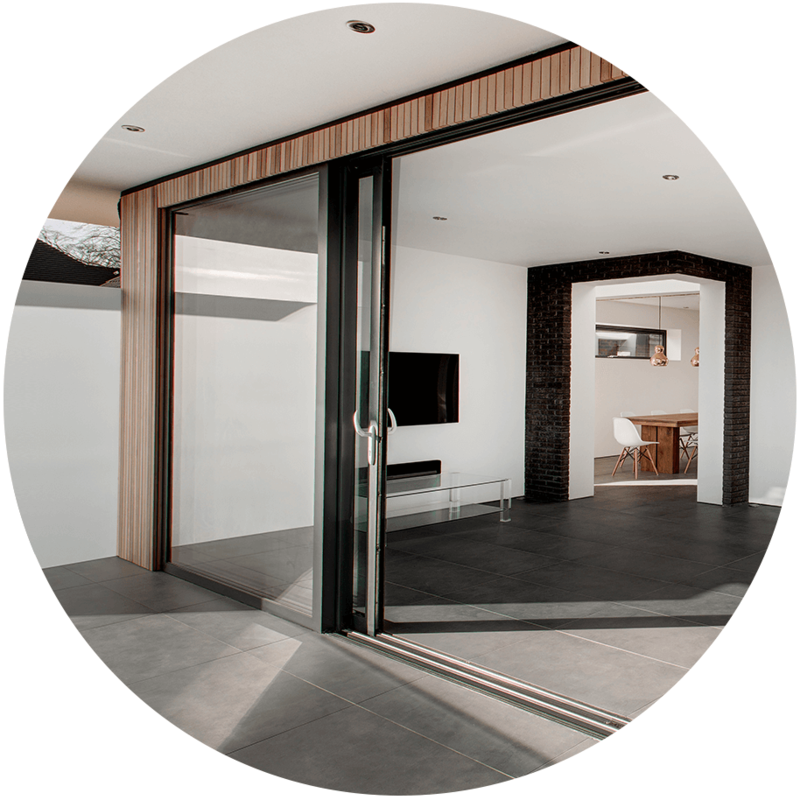 Our aluminium sliding doors are available with fast quotes and lead times, with delivery for unglazed in just 1 week and glazed in 2 weeks. 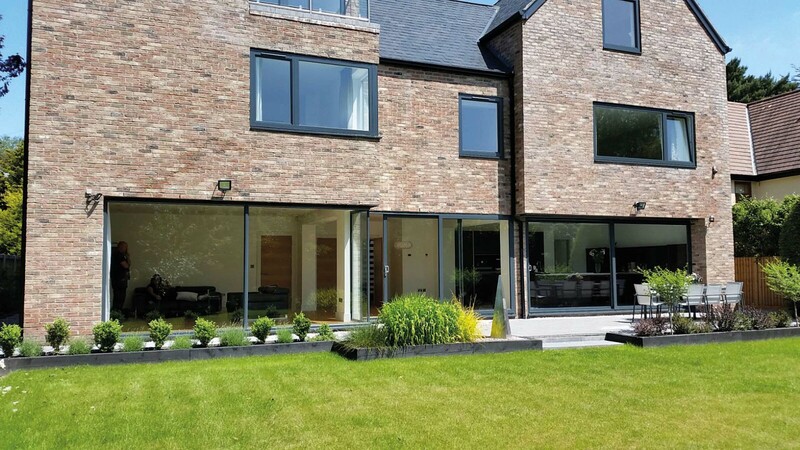 Match aluminium sliding doors with aluminium slimline windows and an aluminium roof lantern or flat rooflight for the ultimate light and space-filled home. Slimline designs help to bring the outdoors in. 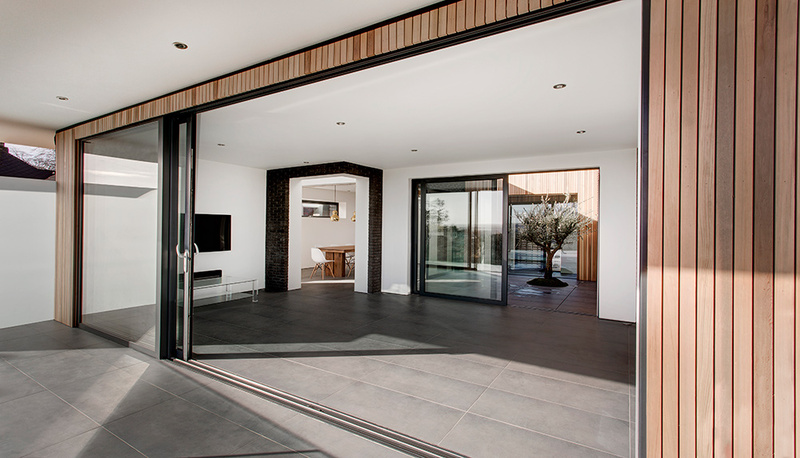 Innovative design makes operating aluminium sliding doors easy. Easy glide mechanisms are included for easy opening. In-line opening action is used for small to large scale glass panes are used and for larger panoramic glass, a lift and slide action is used. 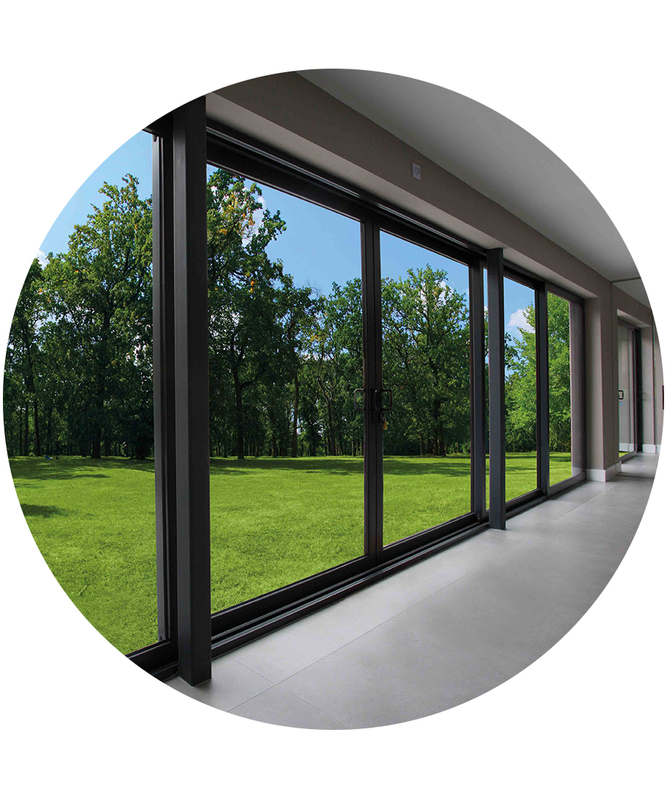 With large expanses of glass, it’s essential the doors offer the upmost security. That’s why all glazing units are manufactured using heat treated toughened safety glass. 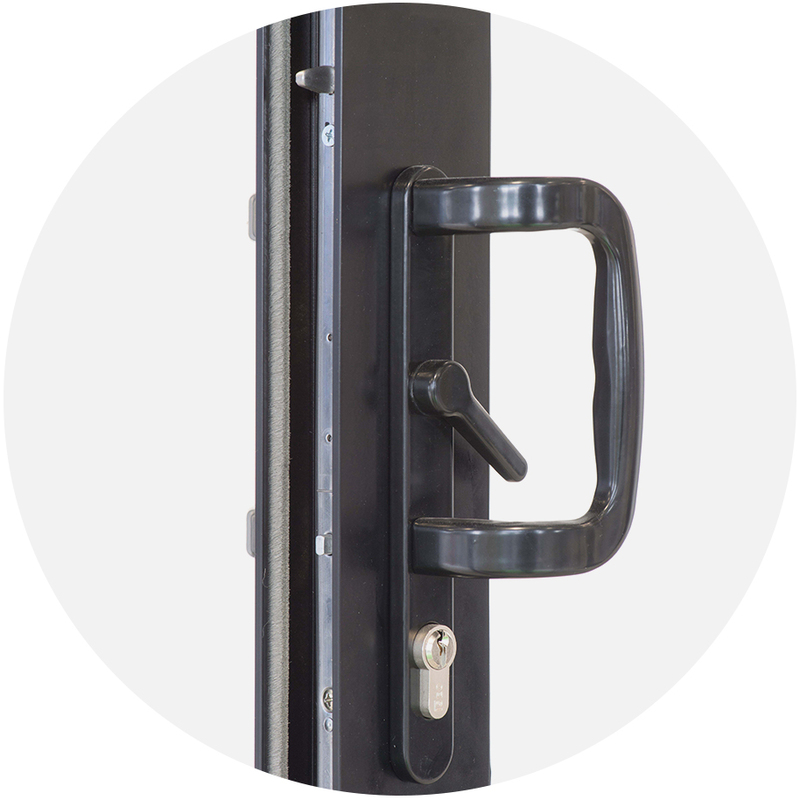 Multi point locking is featured as standard, with modern locking cylinders that provide extra peace of mind for your customers. 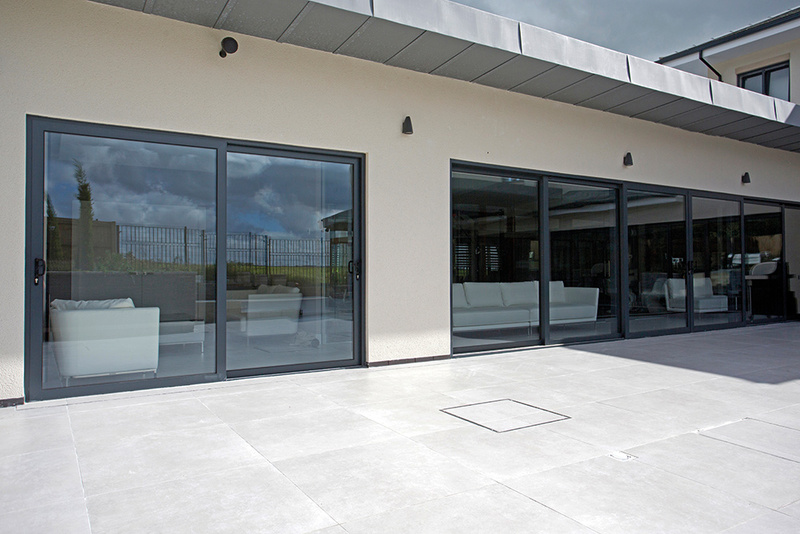 As with our complete range of aluminium products, aluminium sliding doors have the option to upgrade to a Secured by Design, police preferred option. 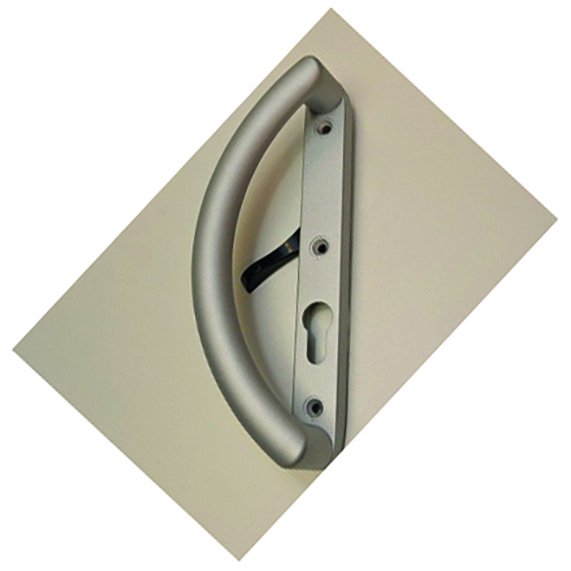 For small to large sliding doors, door handles in a choice of silver or chrome are available, and for extra large doors, a lift and slide handle is provided in black or white. Choose from any RAL or B.S. colour for a bespoke aluminium sliding door installation.